To get to "Trümmelbachfälle" by car from Berne/Basel/Zurich/Geneva, take freeway N6 or take N8 if you are coming from Lucerne/Zurich. Near Interlaken, take the Wilderswil exit and continue driving toward Wilderswil and Lauterbrunnen. 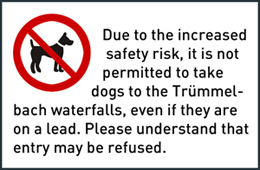 About 3 km after passing through Lauterbrunnen you will arrive at Trümmelbach Falls. 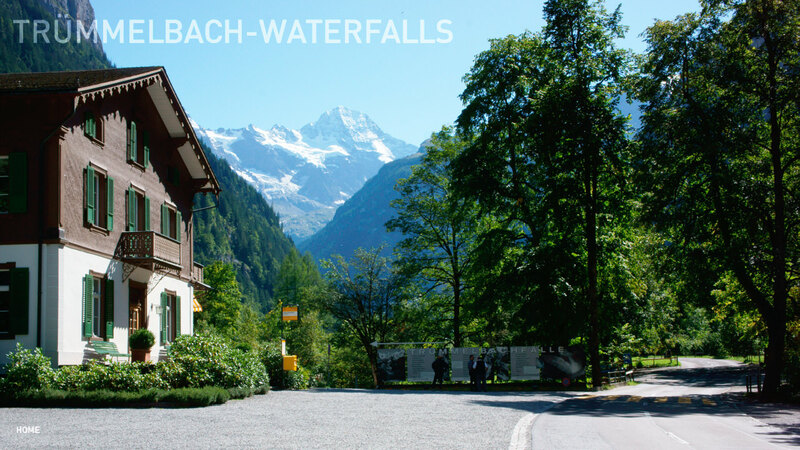 If you are going to "Trümmelbachfälle" by train, go via Interlaken (SBB/BLS/Zentralbahn) toward Lauterbrunnen (BOB). A bus will take you from there to the "Trümmelbachfälle" bus stop. 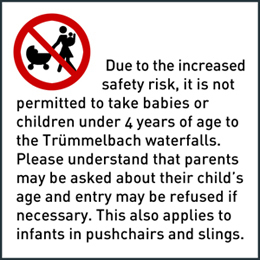 The Trümmelbach Glacier Waterfalls are open from 9 am to 5 pm daily from the beginning of April to the beginning of November and from 8:30 am to 6 pm in July and August.